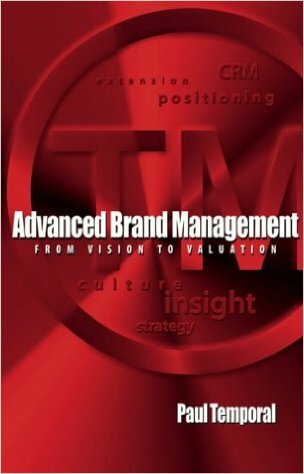 If you’re into branding, read this book. It reveals the sophisticated branding techniques implemented by some of the world’s leading companies. It covers up-to-date strategies such as brand stretching and brand architecture.